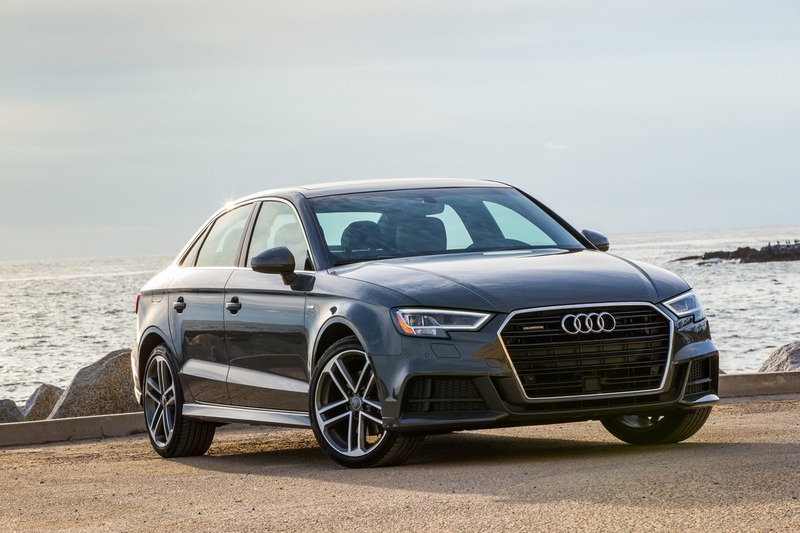 The 2018 A3 Sedan brings gratifying performance to a compact silhouette, thanks to a standard 186-hp engine and an available 220-hp all-wheel drive option. 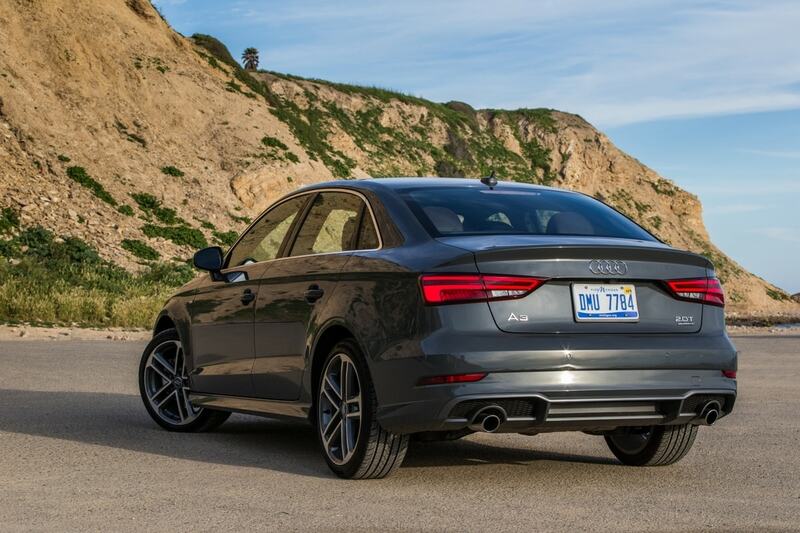 The Audi A3 Sedan reunites the proper personality of a coupé with and elegant design. 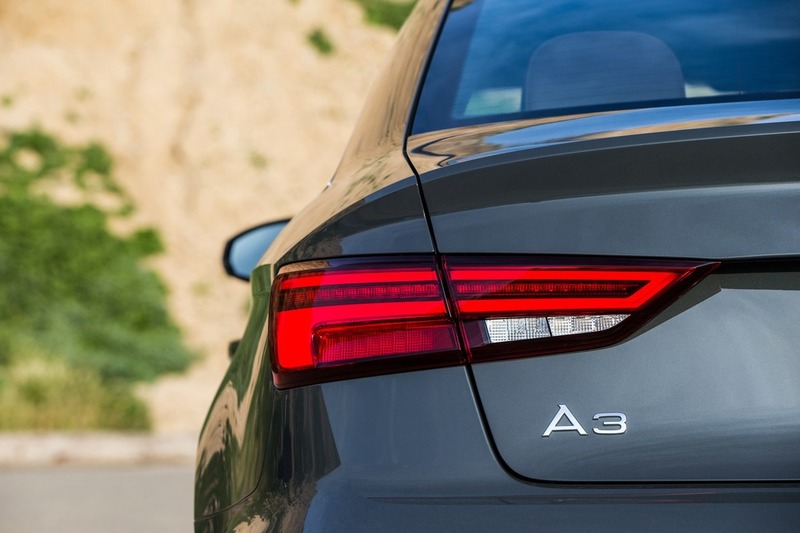 Athletic details drive the design of the A3 family and conveys a sense of elegant sportiness in each model. 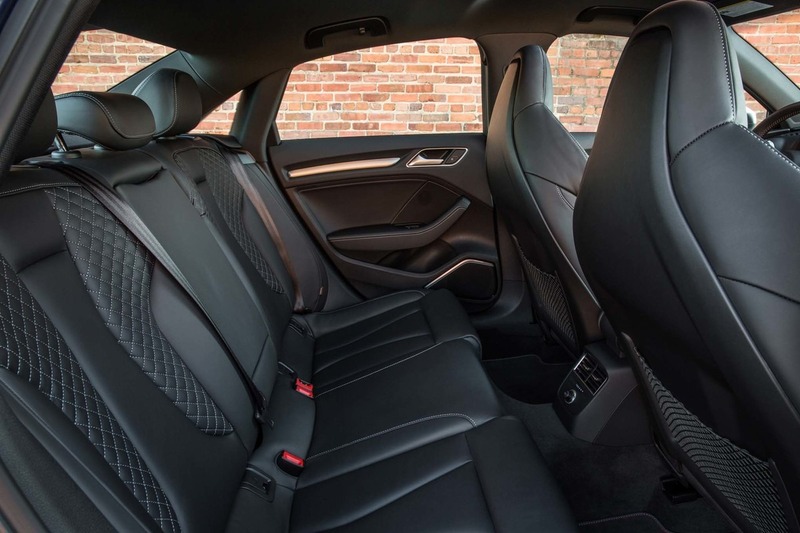 In the cabin, the optional panoramic sunroof in the A3 Sedan offers sweeping views that bring the outside world in. Sign up below to test drive your brand new Audi A3! 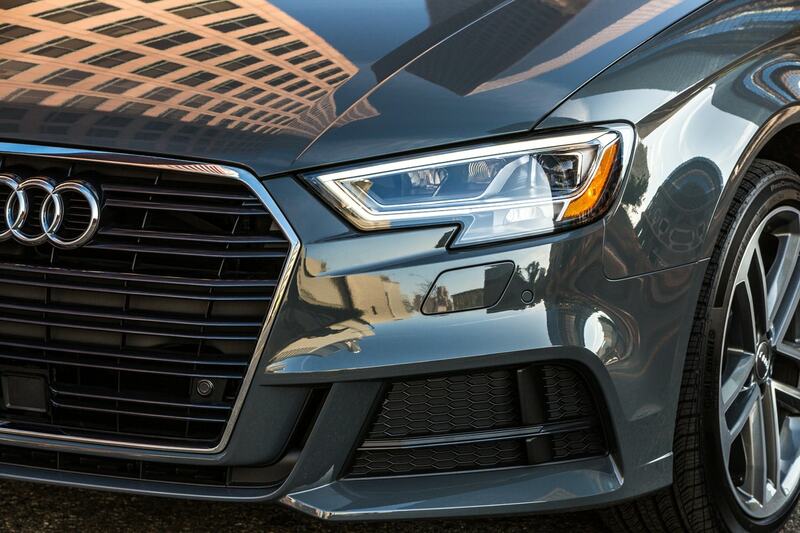 For a faster thrill, meet your everyday race car. 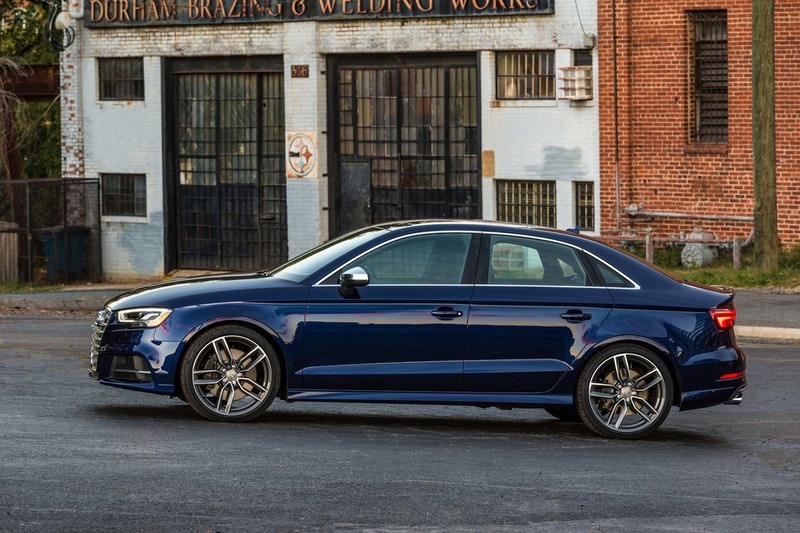 More power, more sportiness, more driving enjoyment brought to the road by the Audi S3. 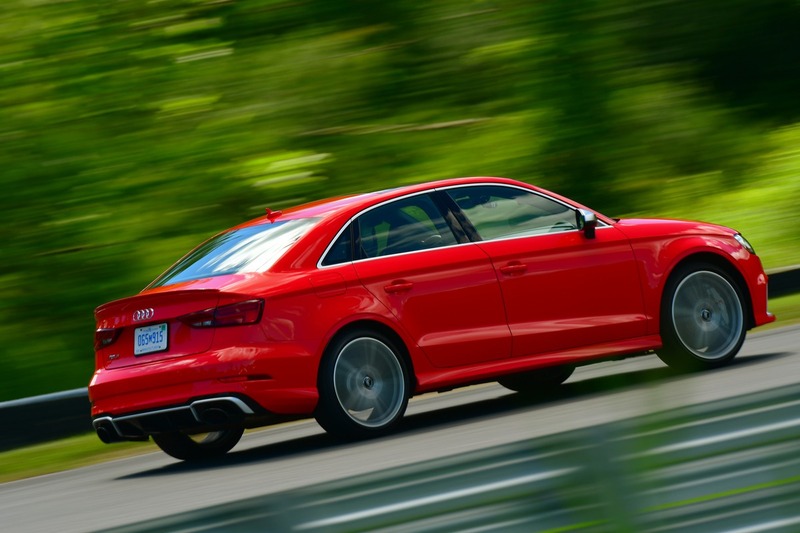 The S3 puts you ahead from the word go and exudes performance everywhere you look. 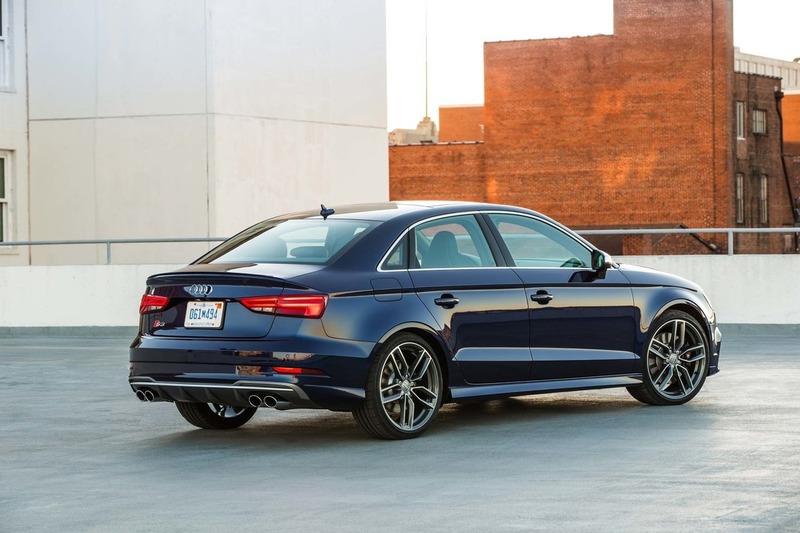 From the Platinum Gray Singleframe® grille, oval exhaust tailpipes and Aluminum-optic exterior side mirror housings to the three-spoke flat-bottom multifunction steering wheel with shift paddles the S3 captures every iconic S Sport characteristic. 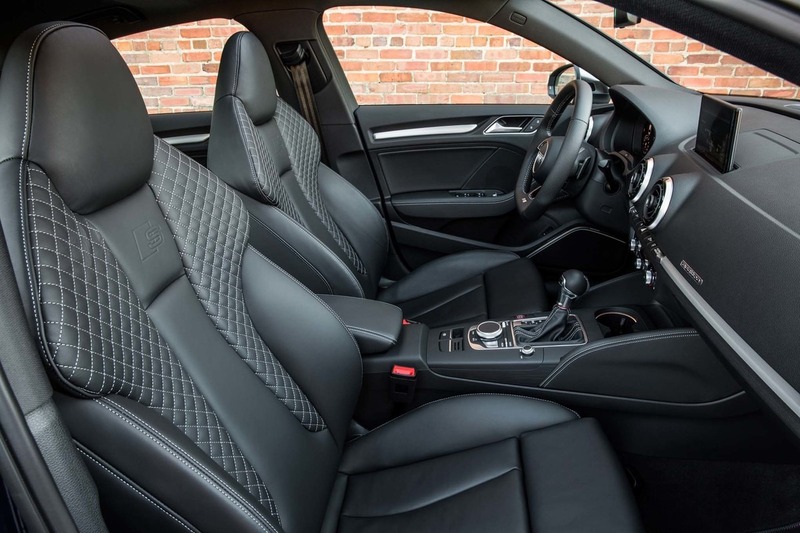 For even more unrestrained and intensive speed, the Audi RS 3 is here. 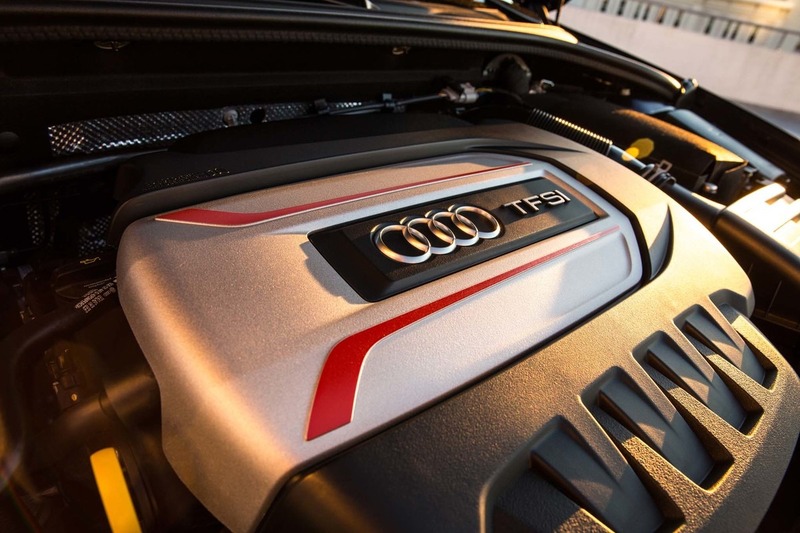 Harnessing the power of the latest five-cylinder engine, the RS 3 carries on the tradition of Audi Sport® performance. 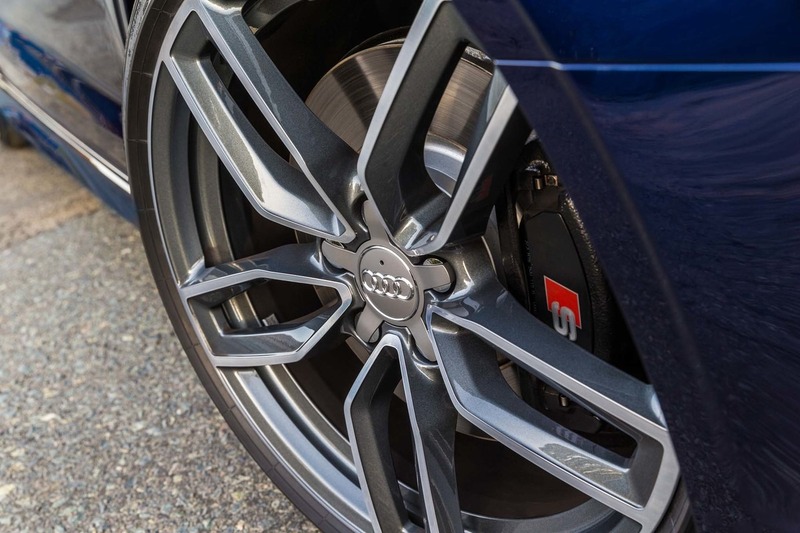 The Audi RS 3 Sedan features a 2.5-liter TFSI® turbocharged engine that’s known for its unique firing order and inimitable sound, producing 400 horsepower and 354 lb-ft of torque.